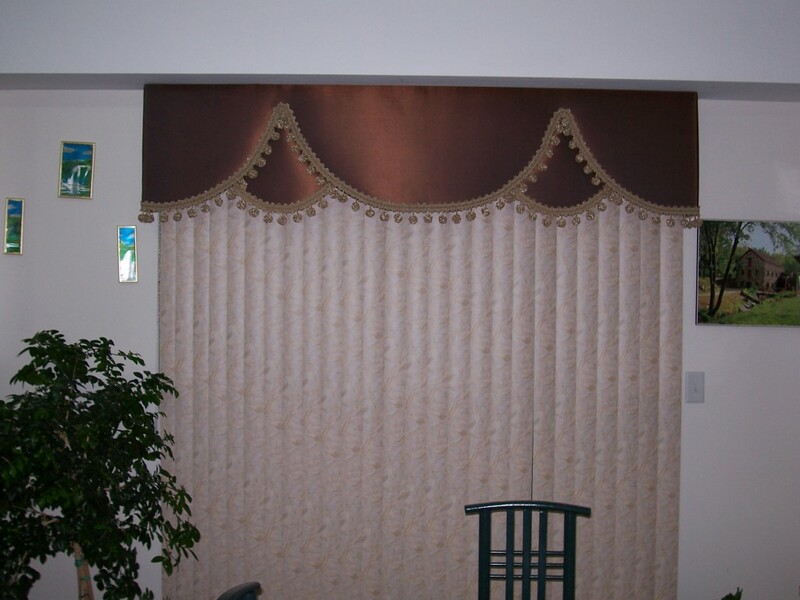 At Classic Drapery & Upholstery we offer a wide range of customizability for your window coverings, allowing you to find that unique look you want. We carry a large assortment of fabrics and materials to help you find the colour and patterns that match your home as well as all the hardware and accessories you need. To help you find the look you want we have several drapery books that have the latest and most talked about styles as well as the old classics, and our gallery can help you see work we have done previously to help you see what we can offer. Our window coverings have been featured on the television show Million Dollar Decorator for several episodes and we have also decorated model homes for home building companies. 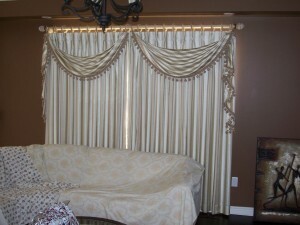 We offer free in home consultation and estimates for custom draperies. 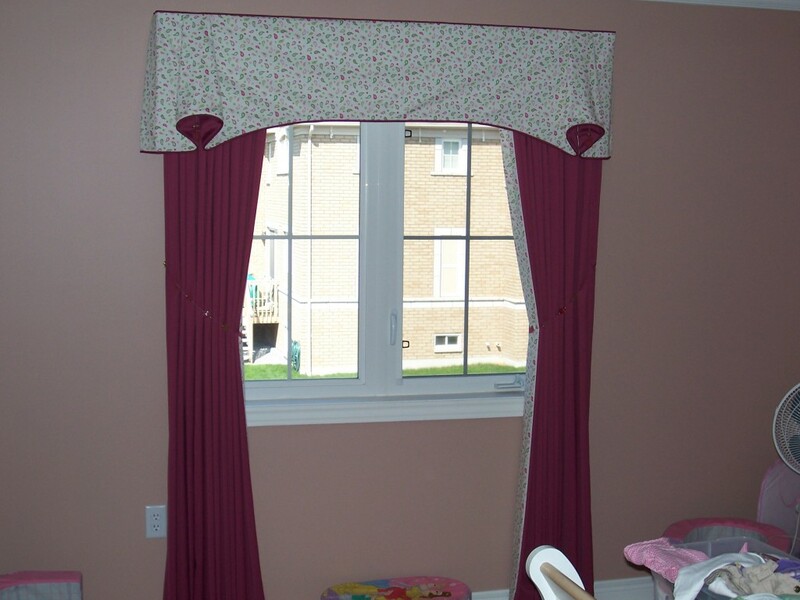 We create and design custom draperies and provide options for fabrics and drapery hardware. We also offer drapery repairs, and in home drapery cleaning. Maxwell, Duralee, Saletex, Trend, Alendel, Antex, Joanne, Soletex, Unique, J. Ennis, Avant Garde, Jackson, Sunbrela, Equus, Aftex, Norbar, Bert Woll, Elite, Westgate, Signature Textiles, Robert Allen, Andaru, Chelsea Frank, DSF, Fabricut, Eddystone, Val-Abel, Rosedale, Exclusive Fabrics, Aftex, Claire, Kobe, Bertwal, Saletex, Lubotex, Silk & Style and more.